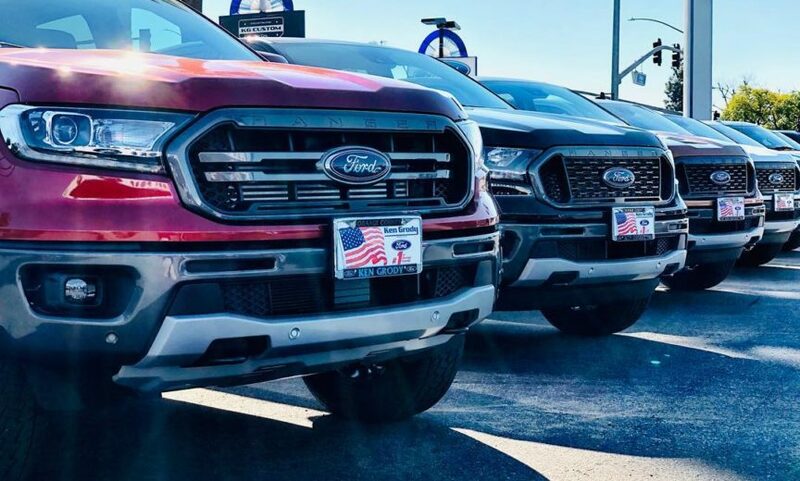 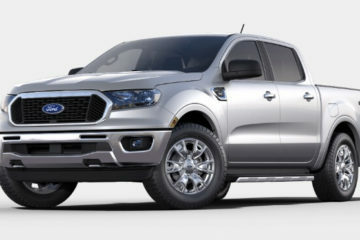 Ford has announced its Q1 2019 sales figures and the company sold 9,421 Rangers in Q1. 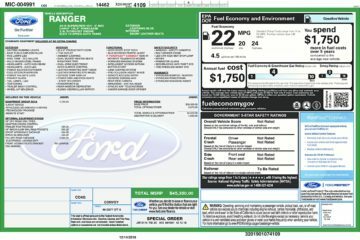 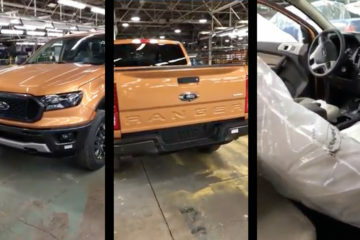 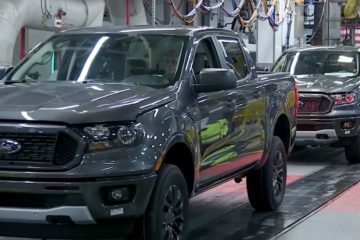 As this was the first quarter of Ranger deliveries (beginning in January), supply was scarce at most dealers early on. 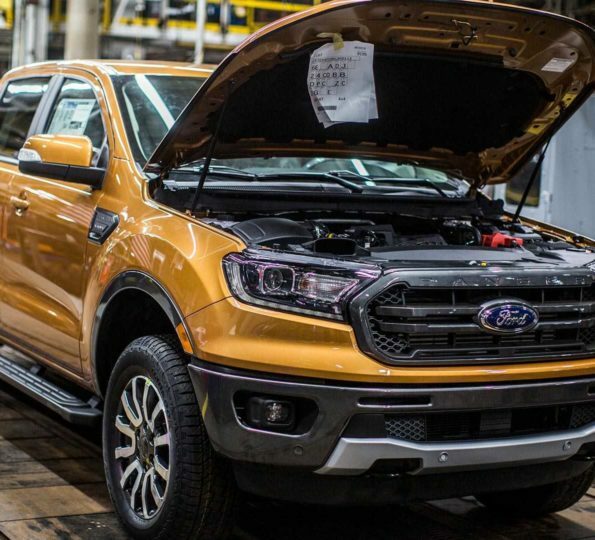 As supply ramps up, Ranger sales in future quarters should increase significantly.